Age UK offers a wide range of products at very reasonable prices. The shop is also a recycling centre and staff are also able to provide information and advice on the charity itself and the support offered to people through it. Age UK doesn’t just sell donated items, there is a wide range of brand new products such as gifts, food and items for the home. 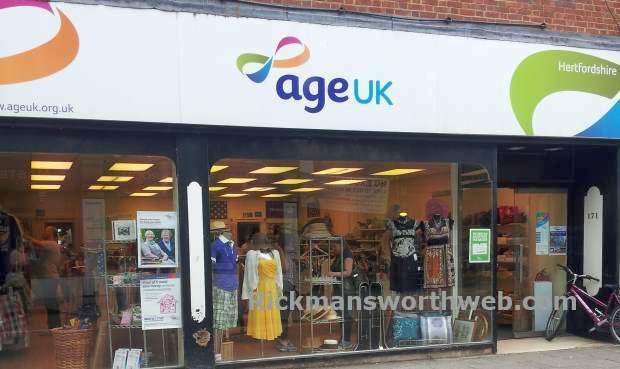 Stock changes constantly and no two Age UK shops are the same. Age UK shops raise money to support people as they get older. This is through products but also through the services on offer. Every shop has a green hub which provides information on health, money and care for you and your family.